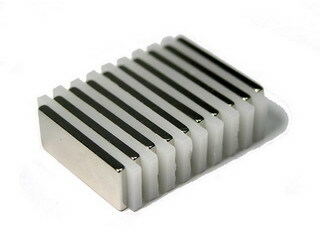 Neodymium Magnets are made of the strongest magnetic material (NdFeB) available in the world Grade N50! Such magnets are hard to find. Price is for 10 magnets!